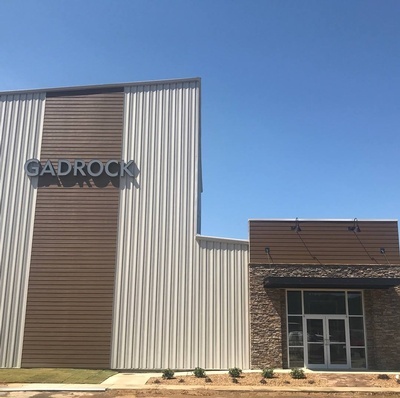 Join The Chamber for a Ribbon Cutting at GadRock! 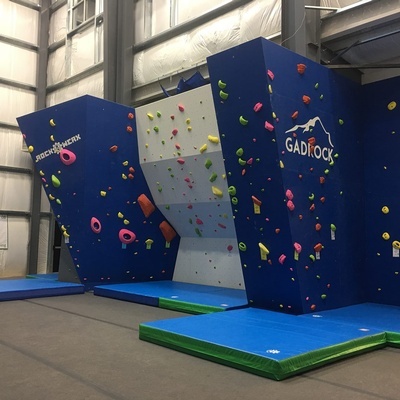 Come check out the brand new microgym offering indoor rock climbing and exciting cross training activities! 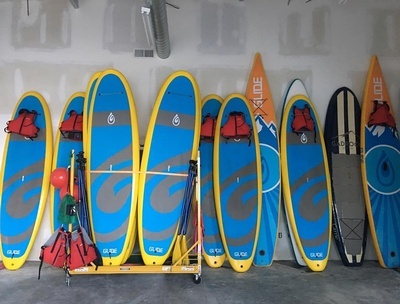 Meet the owners Kate Wilson and Carrie Machen, take a tour, and register for door prizes. 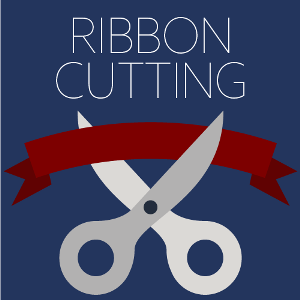 Enjoy hors d'oeuvres and drinks following the ribbon cutting. Visit them on Facebook at GadRock before the event!